Creating fear in any setting is hard, but for a video game it can be incredibly hard. As everything is virtual, and thus the connections to the “real” world can be harder to come by. Thus developers aim for a “scary” environment, or “jump” scares rather than a scary story. 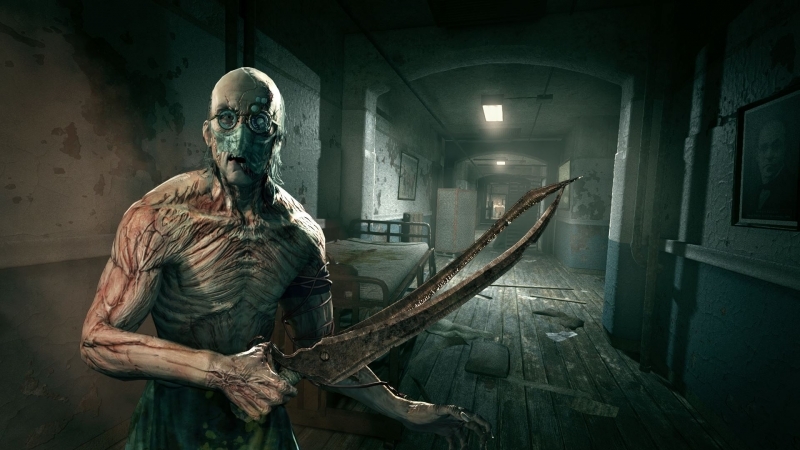 It is those criteria that aim to make Outlast II one of the scariest games on the market. It’s use of atmosphere and setting really amps up the fear factor. Especially since the name of this game is to literally outlast, you cannot fight back. Your only hope is to be very aware of your surroundings, and know when danger is near. Add that to the equipment you have, a flashlight that constantly runs low on batteries, and the fear and tension could not be more real. At PAX East, developer Red Barrels released a gameplay clip from the title, you can check it out below.